What if you were asked to choose between two brands, one which is a national brand and the other is a local brand? Obviously, most of you will choose the first option. Now, what if you were asked to choose between two brands, one which offers more value for money and the other is the name in the industry? Here we need to make a wise choice. 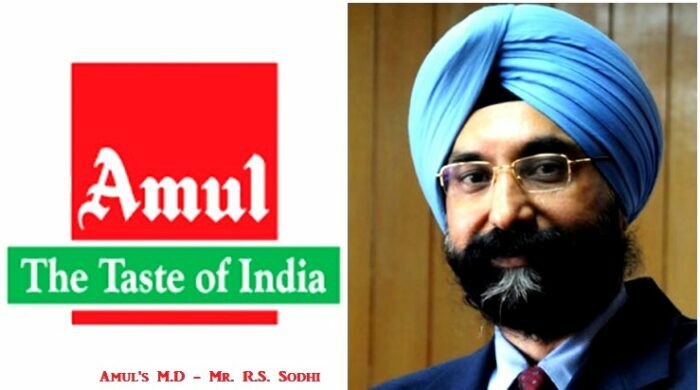 Consumers are actually switching from larger national brands to smaller and regional ones that offer more value for money, according to RS Sodhi, the head of India’s largest dairy products maker, Amul. What is the growth rate of food products in the market? Reduction in growth rate can be seen compared to what it was three-four years earlier. 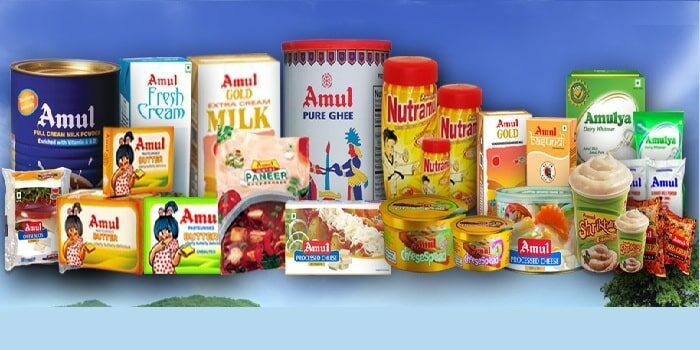 Fresh products like milk, buttermilk, Dahi and paneer, the volume growth are in double digits on a year-on-year basis. Half of this growth is coming from people who are shifting from loose, unpacked, unbranded to packed and branded forms. So for foods in the packets of the big names, the demand is growing, but it is more diverted towards smaller packs. Why the strategy of increasing packaging by virtue of smaller packs? If you are selling a diary whitener in 200 grams or 500 grams packs and assuming for 200 grams it is costing around ₹65. Now in smaller markets, X packs are being sold and people want smaller packs. Now if someone launches ₹5 or 10 pack. So, people who can’t afford ₹65 packs will opt for ₹5 and ₹10 packs. This is how the market changes and believe it or not if you don’t take up this strategy someone else will. Which regions of the country face most competition market wise? States like Bihar, Jharkhand and North-east regions give much more growth than metro cities, Delhi, Mumbai, Kolkata, and developed markets. In branded food products, tier-II and III markets or states are giving much more growth than the already developed or matured markets or cities. What is the mindset of the consumers? With the increase in choice, people are going for more value for money or economical products. One might say its downtrading whereas the other will say that it is “buying by spending”. The consumer is becoming smarter and wiser day by day. They will not give you the premium just for fancy packaging. They will not give 30 to 40 percent more for the same product, same features, and the same advantages. 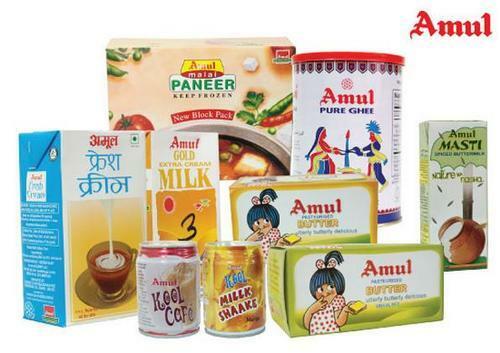 The food industry will grow at a 14 percent volume and Amul is trying to match the same. 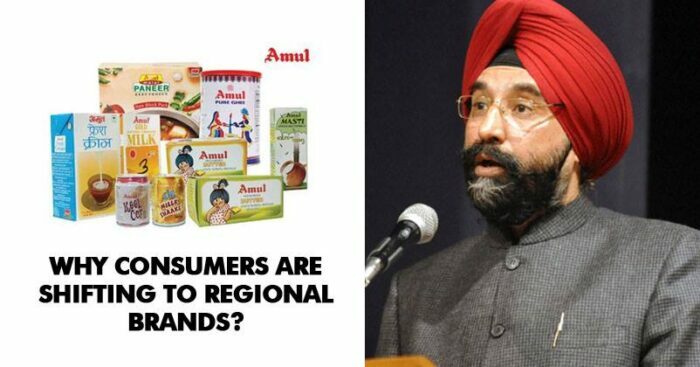 For Amul, if they don’t grow someone else will and being the leader in their domain, they ought to maintain the position. If they don’t match their policies and their market strategies with growth, then their market share will be out of their control.